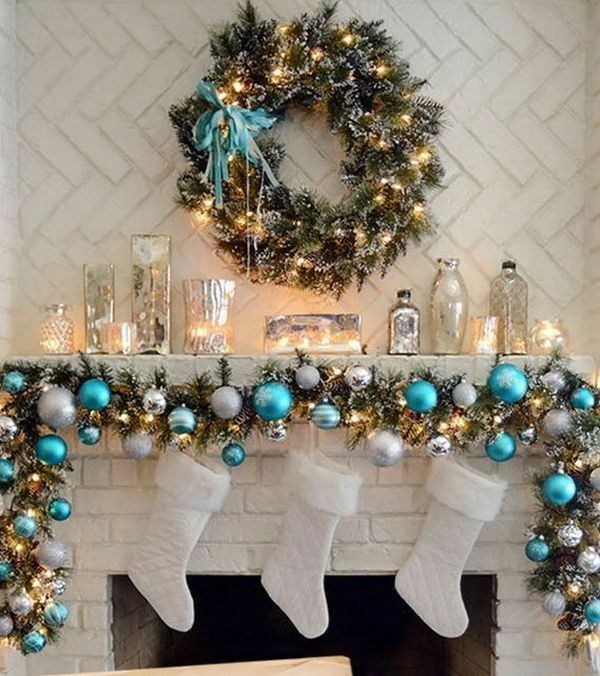 With the holiday season coming, you are probably looking for ideas to make your home look festive, unique and eye-catching. 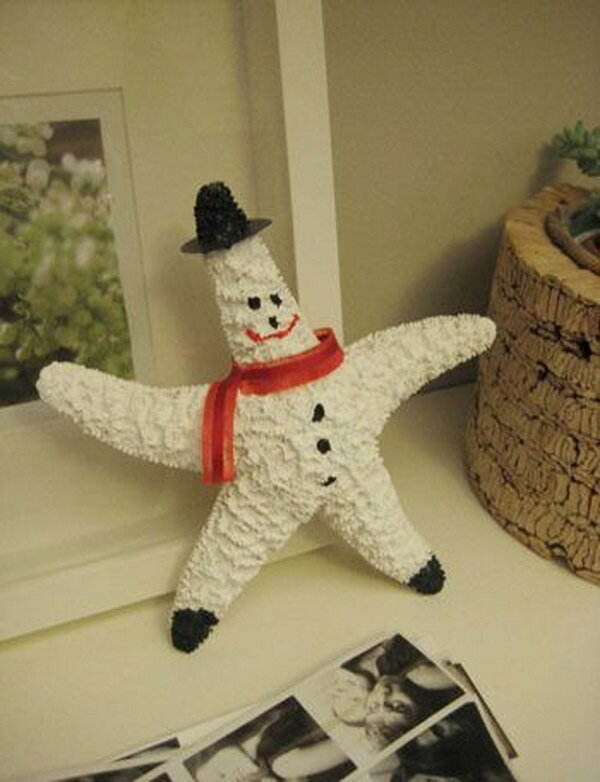 This time around, don’t settle for traditional ornaments, snow and snowmen. 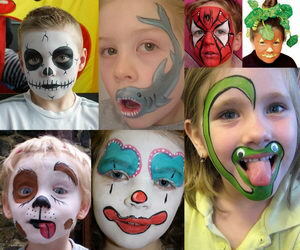 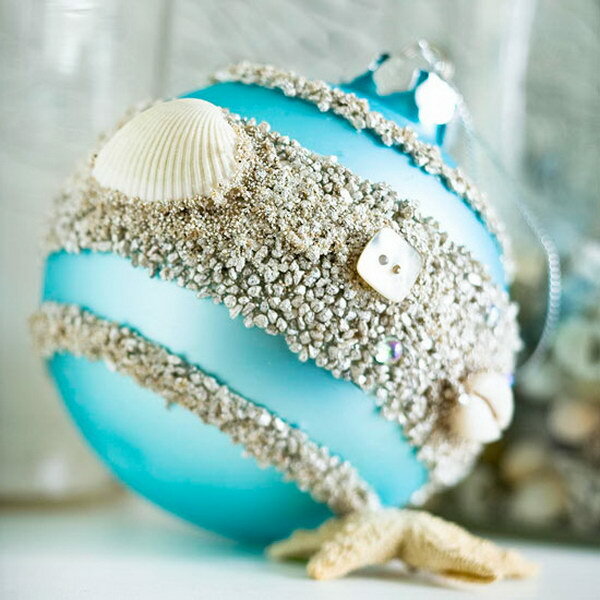 Make your friends or family feel special and happy by giving them a beach inspired holiday. 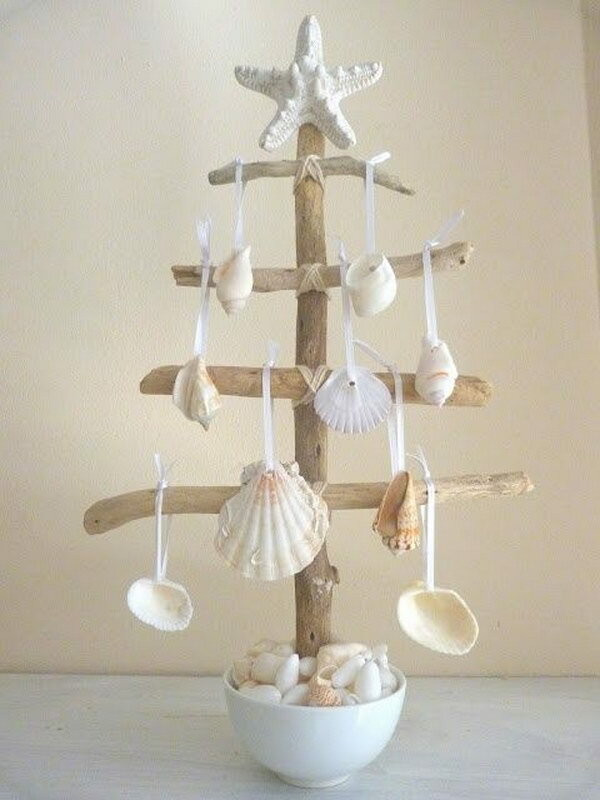 A beach holiday means sand, boats, sailors, nautical flags, treasure map, pirates, sea animals, sea shells, lighthouses, palm trees, tropical beach, driftwood, seaside cottage style, rustic cabin style and toddlers. 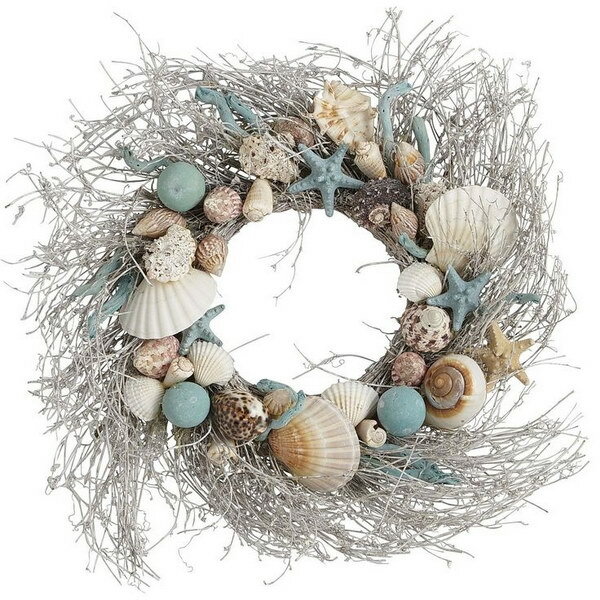 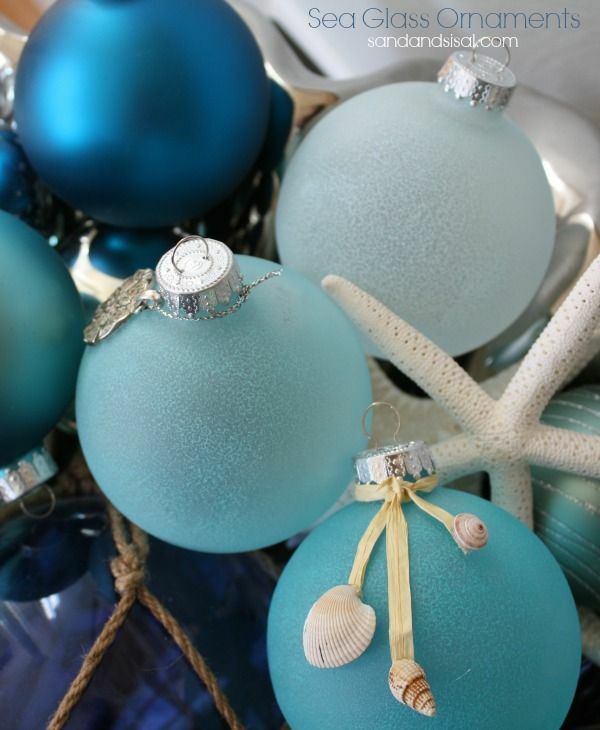 There are so many different options when it comes to beach style holiday decorations. 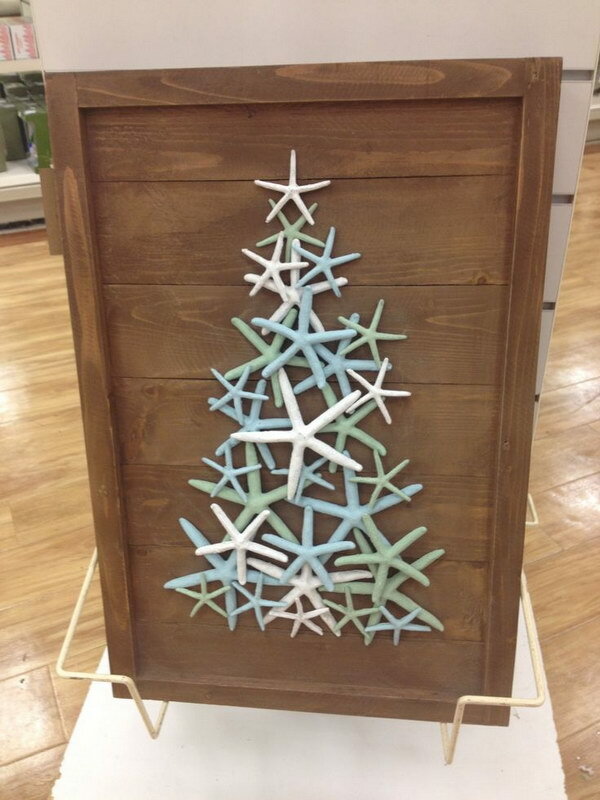 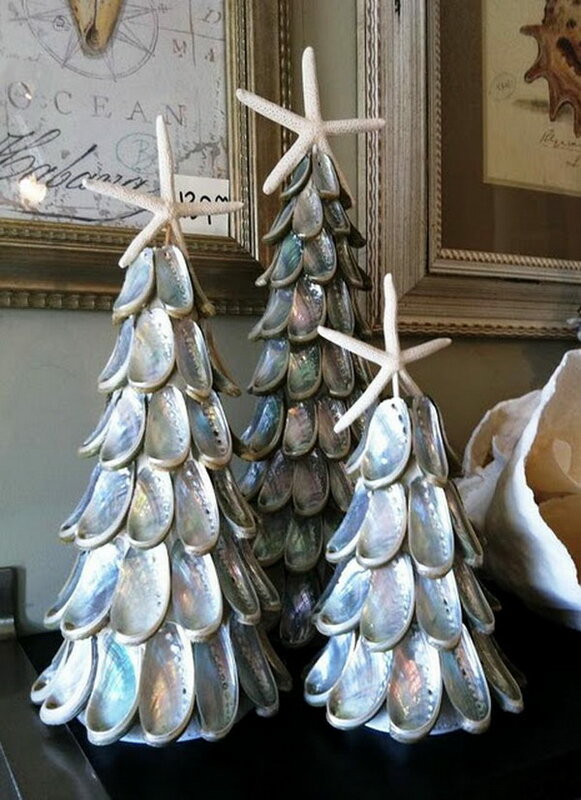 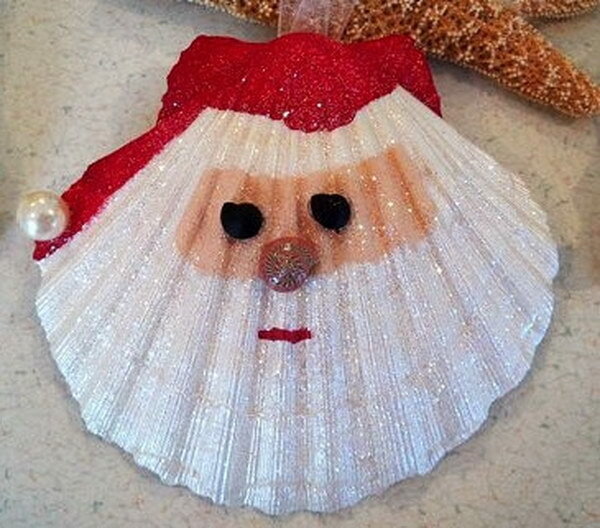 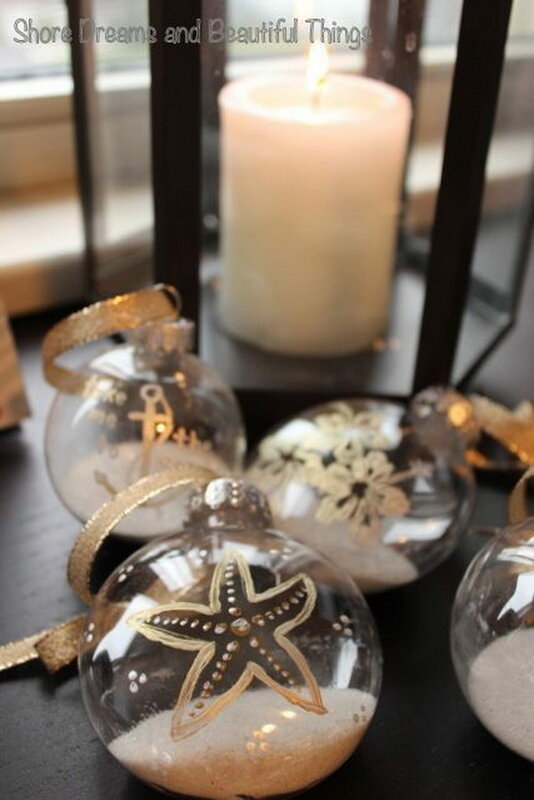 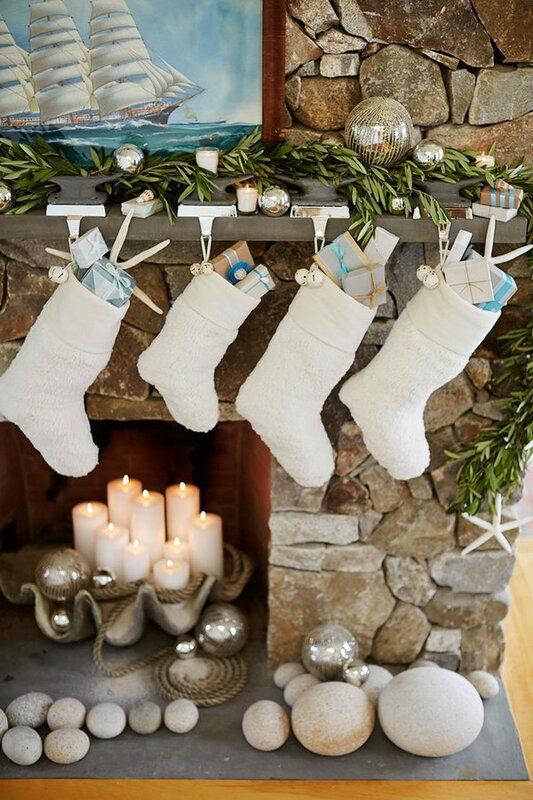 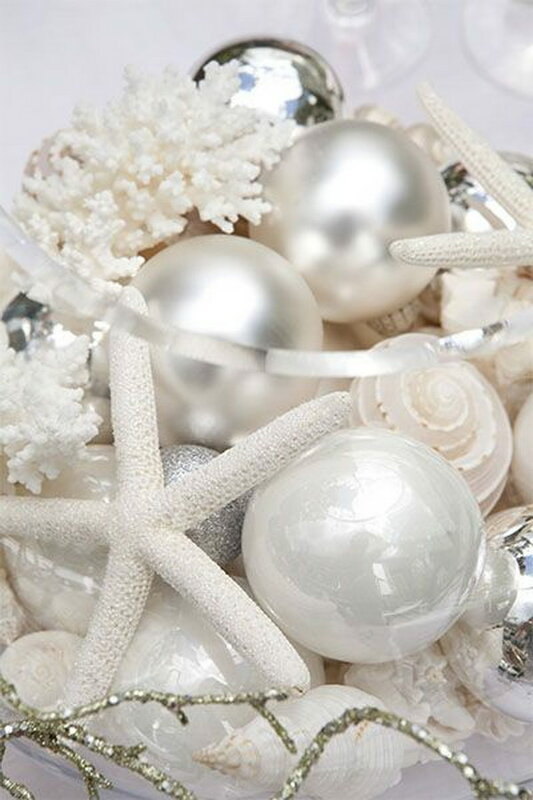 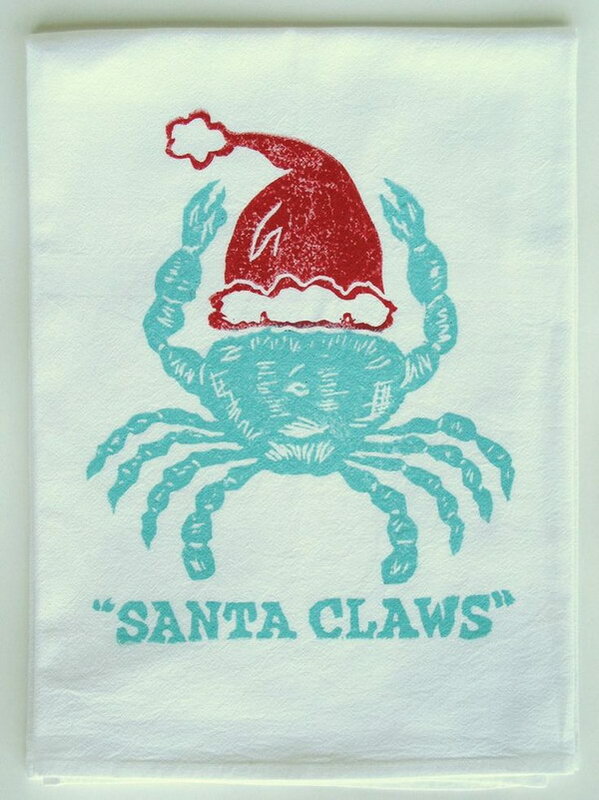 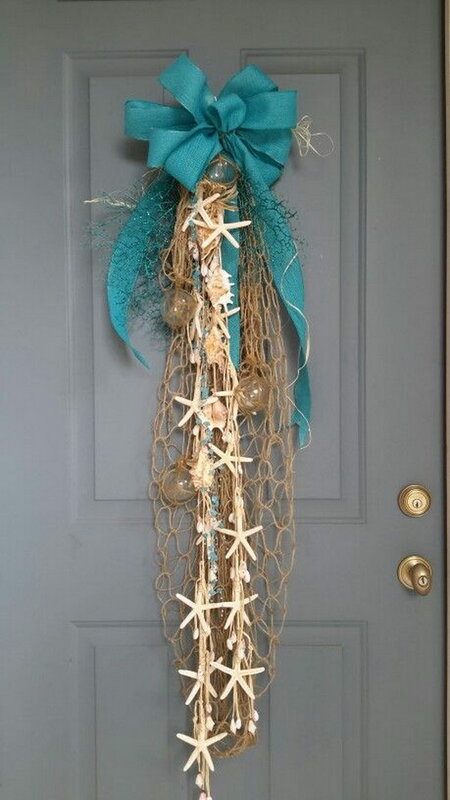 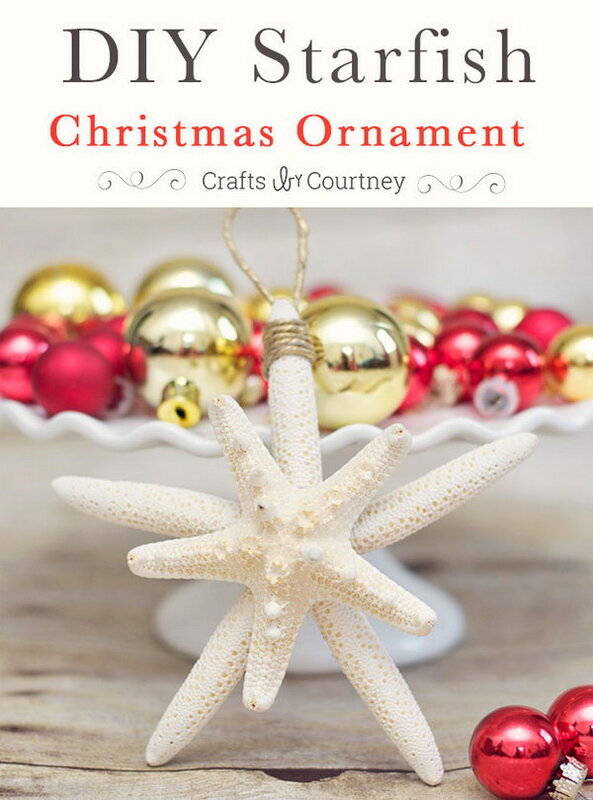 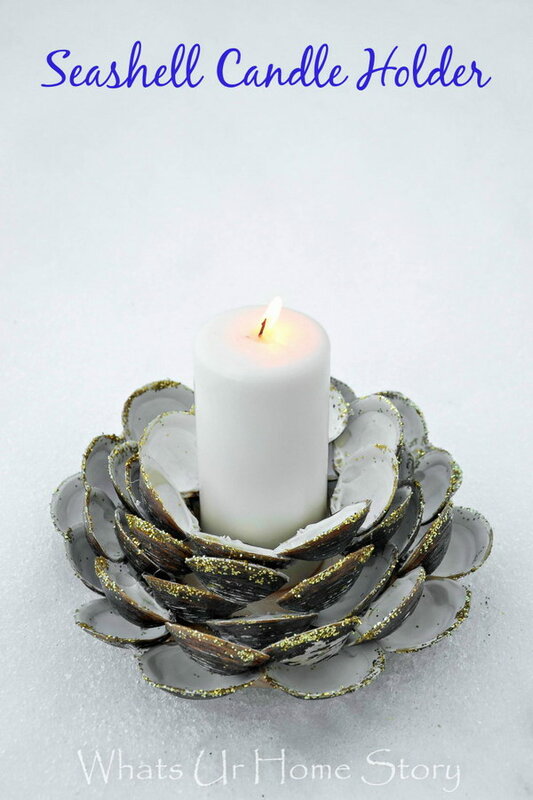 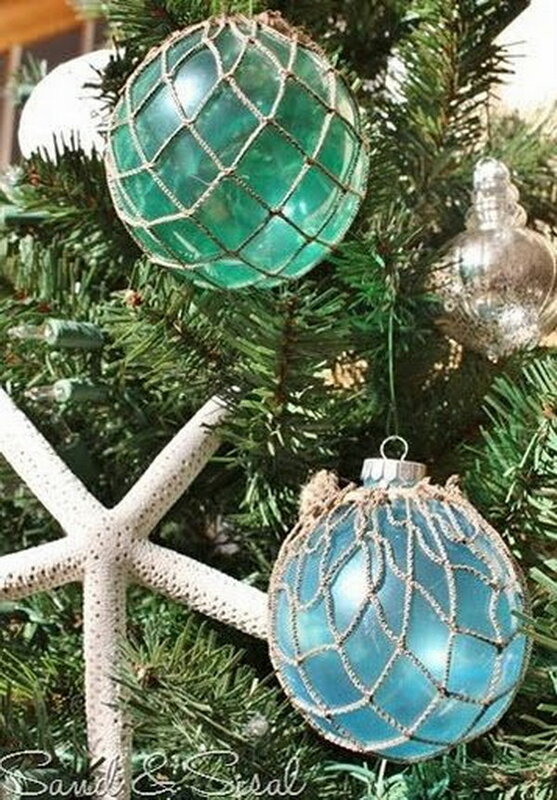 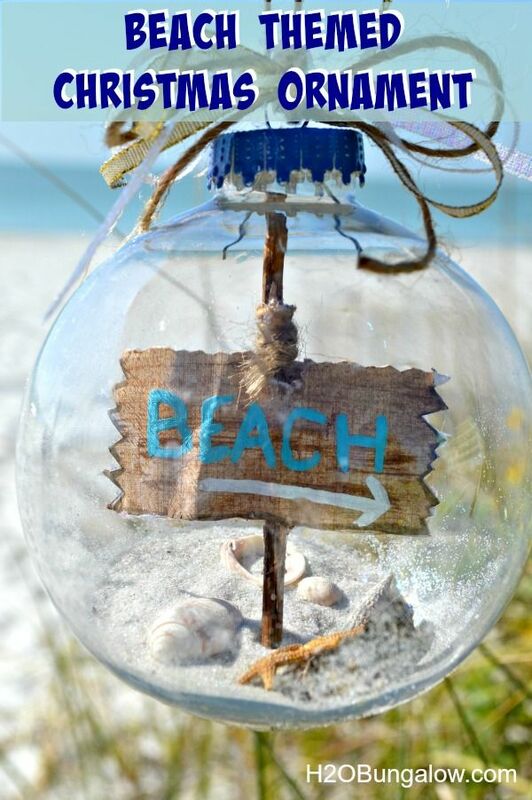 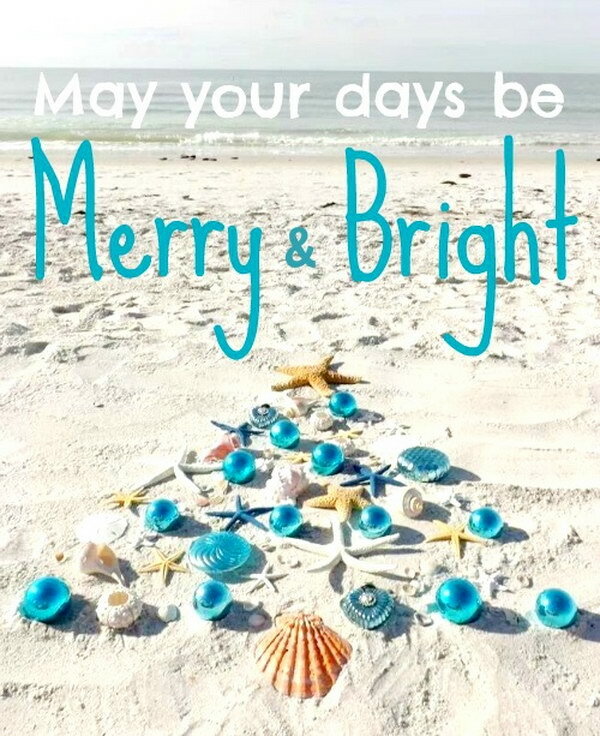 Check out this list of DIY beach inspired holiday decoration ideas for your inspiration. 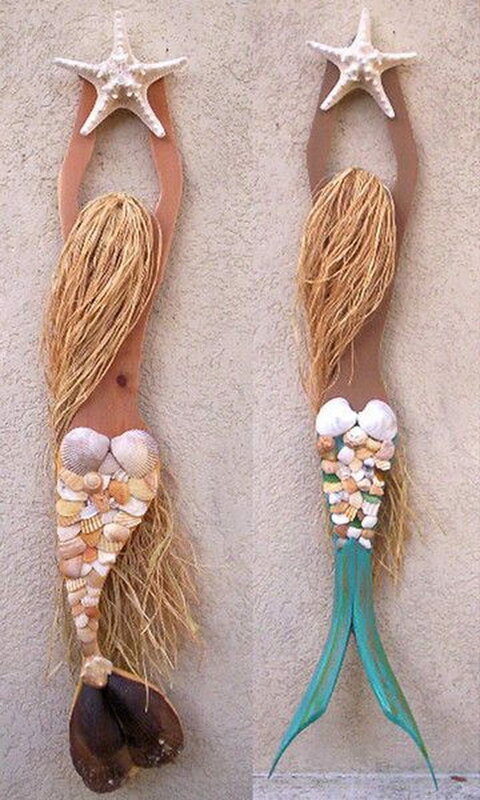 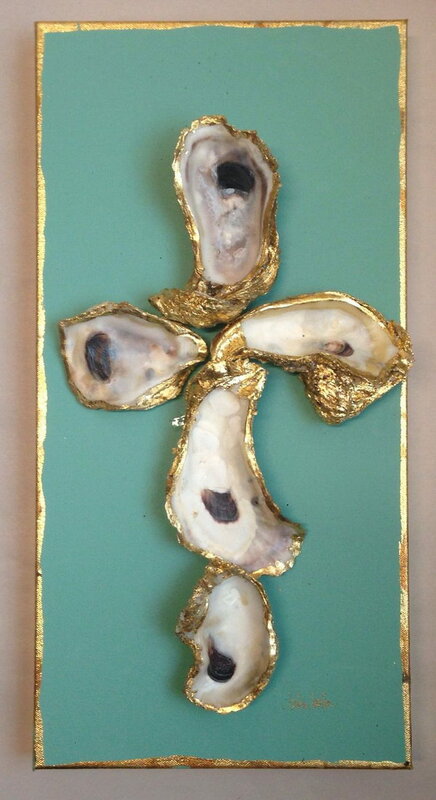 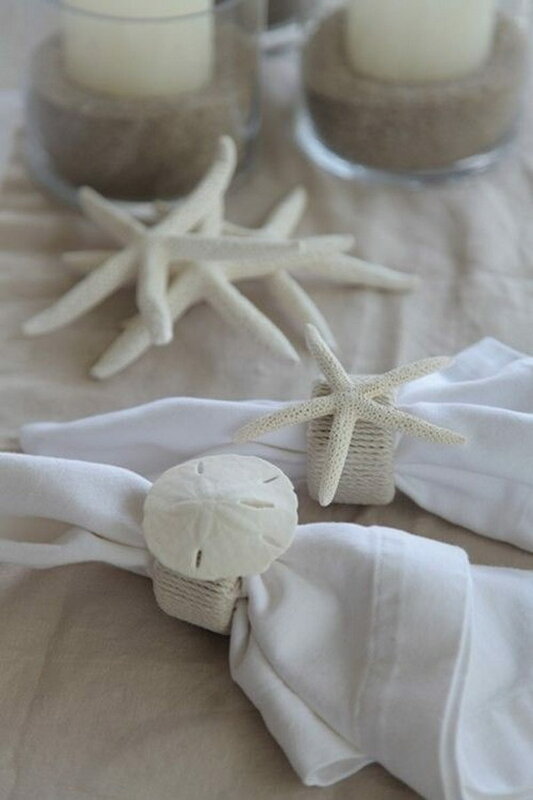 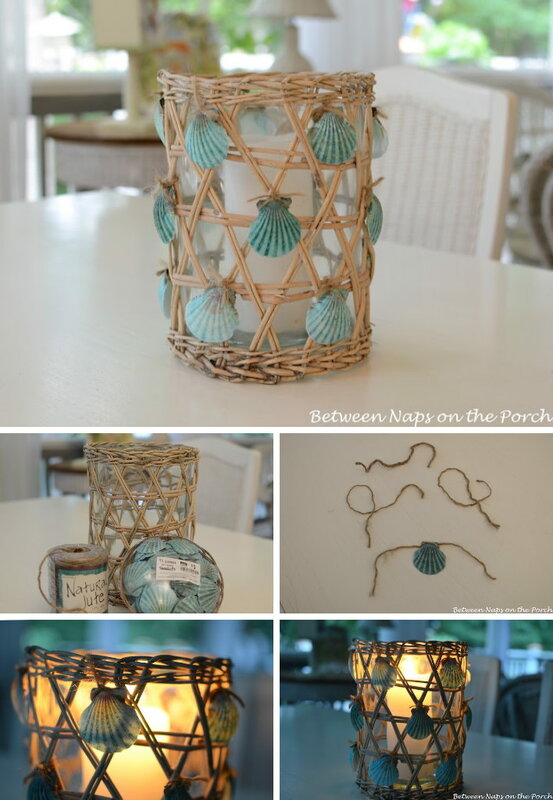 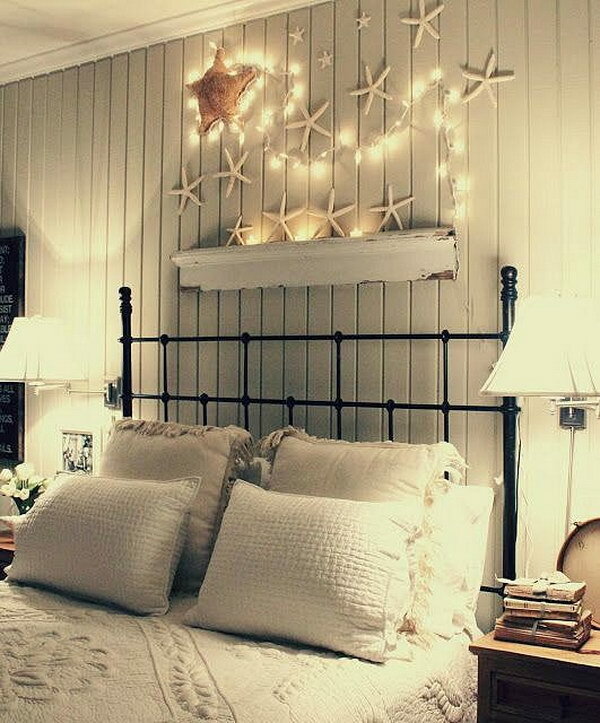 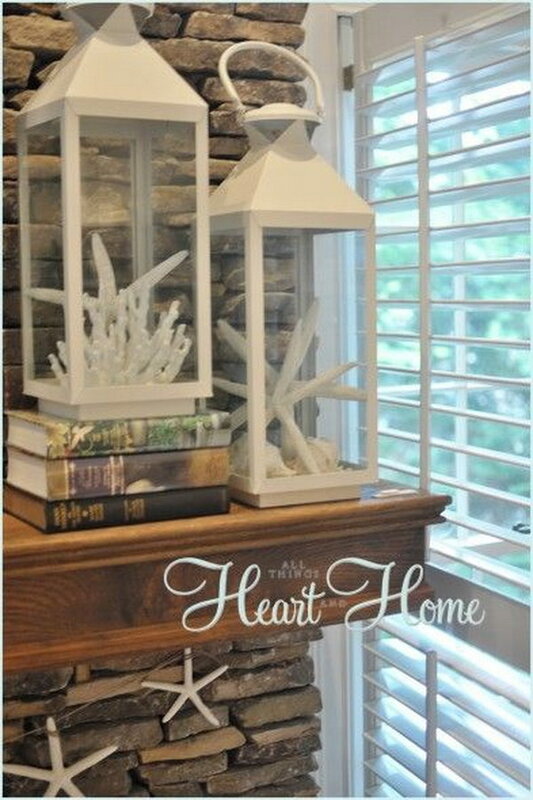 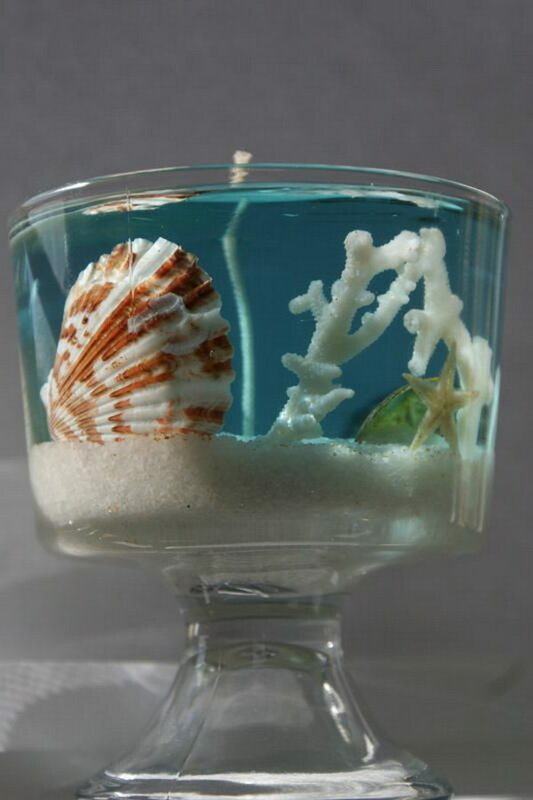 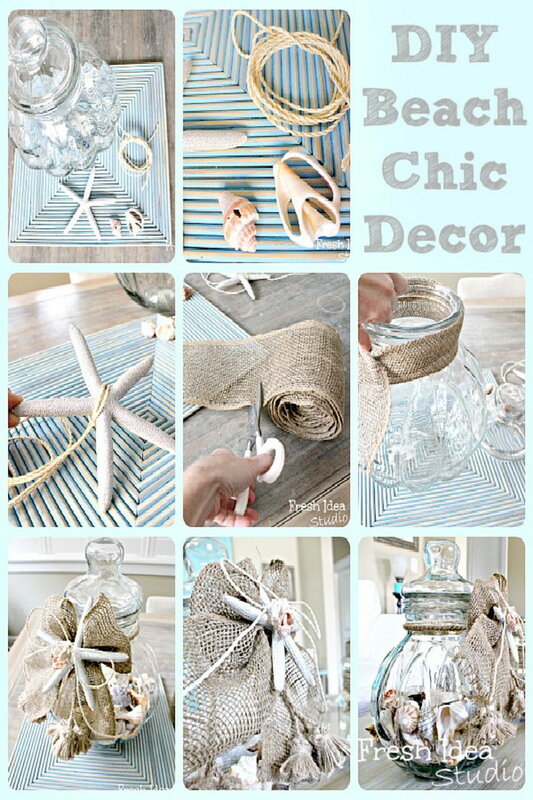 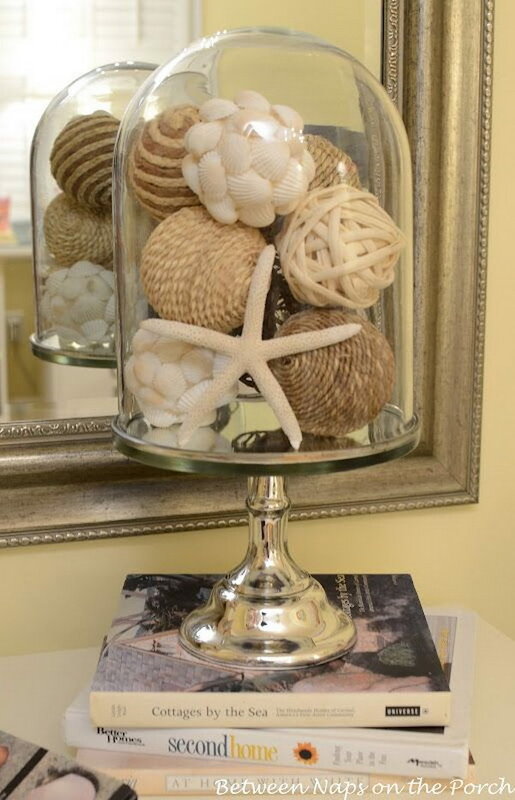 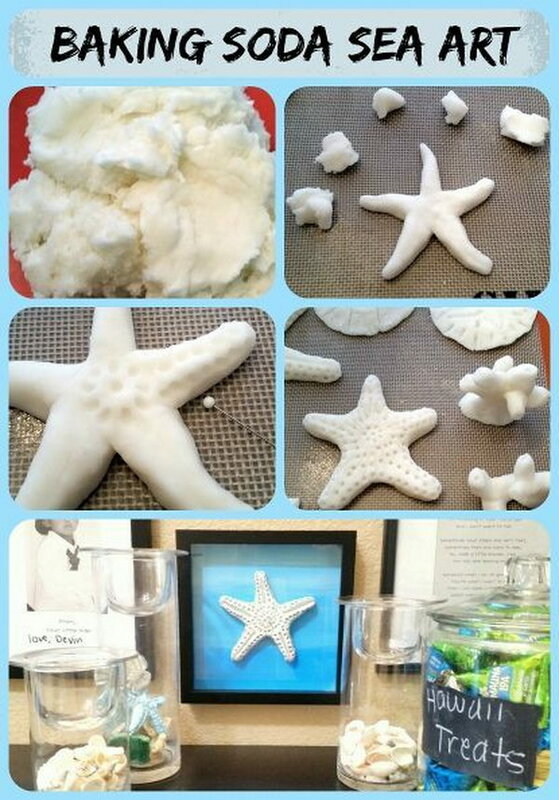 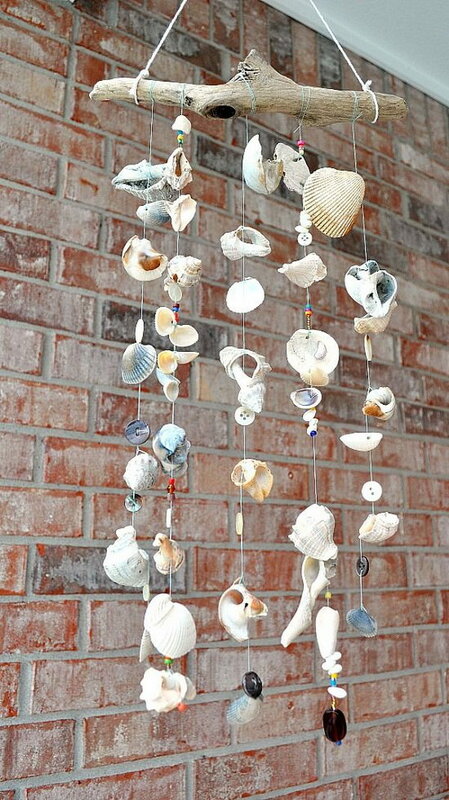 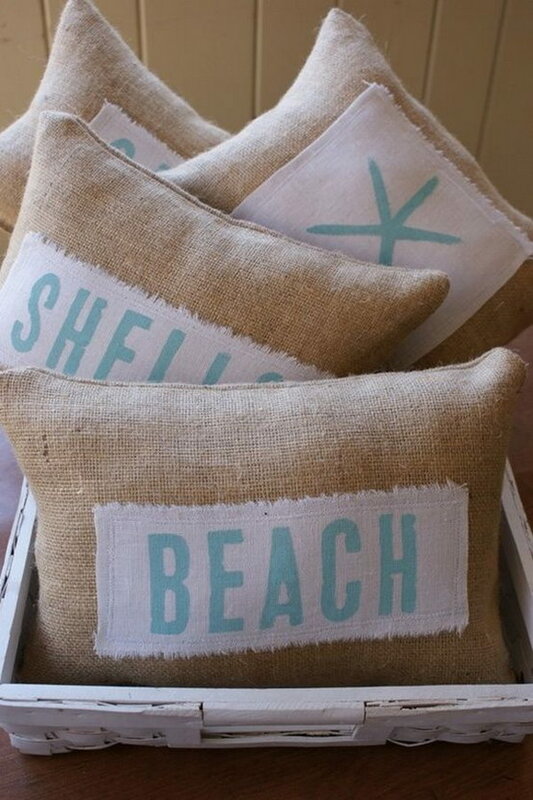 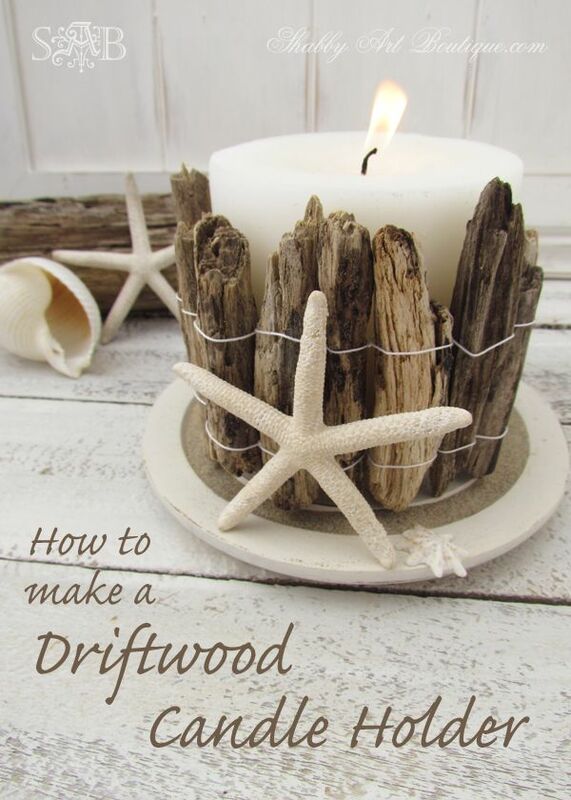 You can create these beach decors inexpensively with a few simple tricks and creativity. 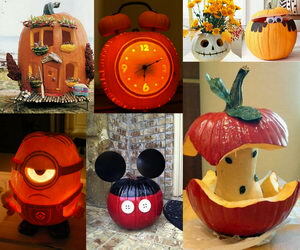 Some of them even have step by step tutorials for you to follow. 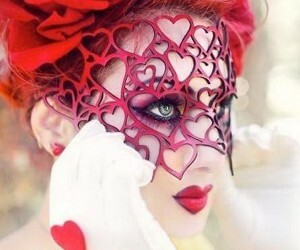 Amo todos. 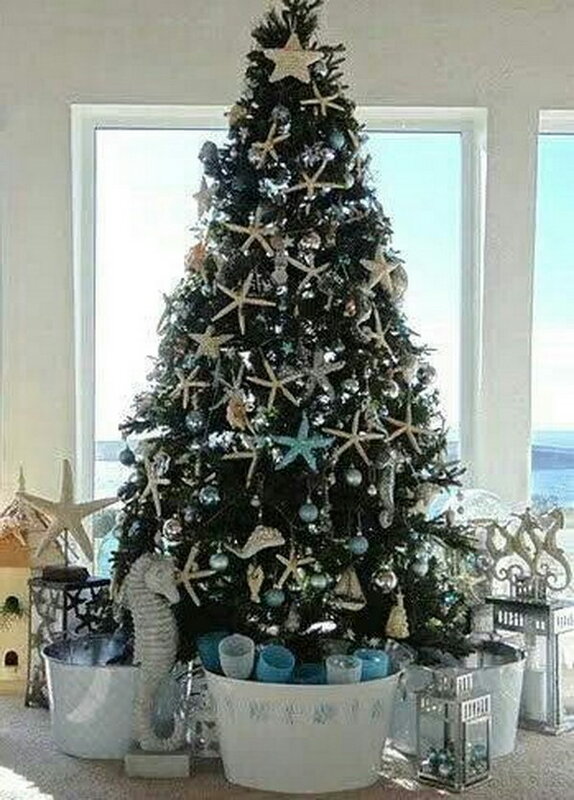 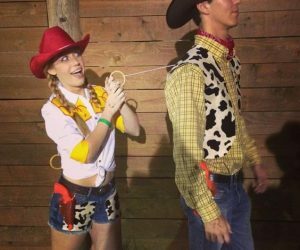 Parabéns a vcs.